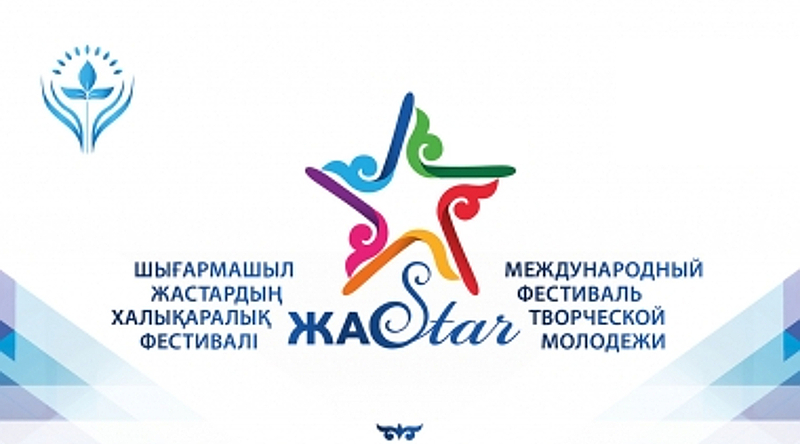 The Foundation of the First President of the Republic of Kazakhstan – the Leader of the Nation with the assistance of the Fund «Cultural Dialogue» organizes a training seminar for art managers in the porgram of the international festival of creative youth ZhasStar 2017. Lidia Varbanova is a well-known consultant in the world cultural industry and a trainer in strategic management and art management. 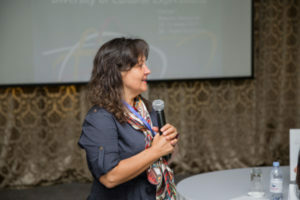 Her training is recommended by the International Association ENCATC (European Network for Cultural Management and Policy). She is the author of books: Strategic Management in the Field of Art (2013 Routledge), International Entrepreneurship in the Field of Art (Routledge, June 2016). Trainings: Strategic management, entrepreneurship, organizational development and capacity building in culture, art and creativity. Over twenty years of professional experience in the field of strategic development, strategies for capacity building, management and entrepreneurship in the field of art, culture and creative industries as a consultant, teacher and researcher in more than 50 countries, including in Central Asia. Extensive experience in teaching in Canada and internationally: leading training courses and training modules on: strategic management, financing and fund-raising, marketing, entrepreneurship in the arts, culture, creative industries and the non-profit sector. Extensive consultations on various and complex Canadian and international projects on strategy and management at all levels and different types of companies and networks. Excellent capacity in strategic management, planning, monitoring and reporting. Extensive experience as a member of the Council of Professional Associations and Networks. Significant track recordings as a keynote speaker, workshop manager, and moderator. Excellent presentation, negotiation and communication skills. Experience in sharing knowledge of platforms and Internet portals, particularly those related to culture, art, international cultural cooperation and networking. Academic education (BA, MA, PhD levels).